Is it Time to Automate Your Network Change and Configuration Processes? Manual processes can be a speed-bump in the process of rolling out business services. Additionally, automation tools are now available to help your network teams accelerate delivery. So why are so many organizations still using legacy techniques and tools to manage their network? It's time to automate your network-management practices. 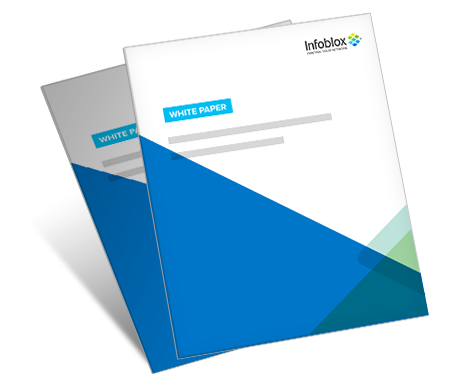 Read this white paper to learn how to get started today.